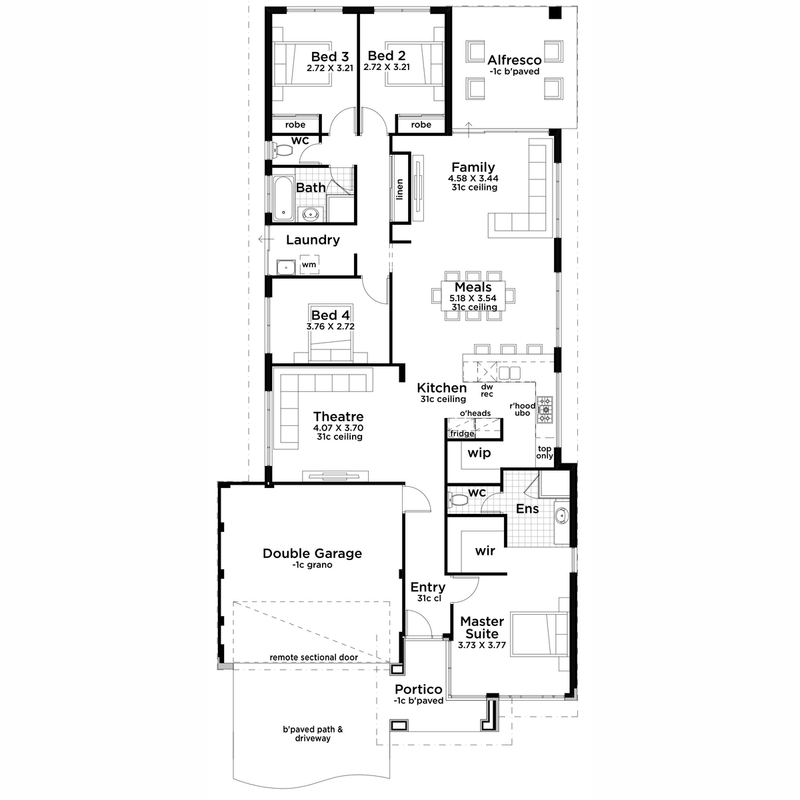 House your personal treasures in the Jewel, a brilliant and inspiring 4 bed, 2 bath design. This home is a perfect fusion of entertainment and family life featuring an array of creature comforts. Stylish kitchen stands as the centrepiece of this home and serves as a great link between indoor and outdoor entertainment areas. Complete with a walk-in pantry, coffee nook and fantastic bench space, it’s a real gem. The Jewel’s outstanding master bedroom is a parents’ retreat featuring a modern ensuite and spacious walk-in robe. Highlights also include a home theatre, three minor bedrooms and a striking elevation. The Jewel is on public display at 30 Pallium Way in Jindalee. The Jewel display is open by appointment outside of these opening hours. Contact our team to book your private viewing.